Grand palaces, boat rides on sparkling lakes & the bustle of ancient bazaars. 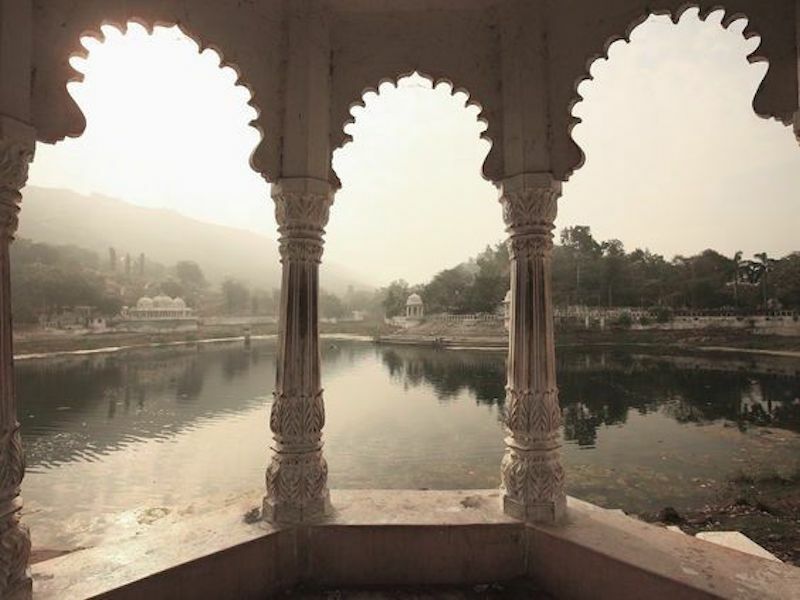 It is for these reasons that Udaipur is considered one of the most romantic places in India. & beautiful architecture of the city in our Summer 17 Libertine collection.